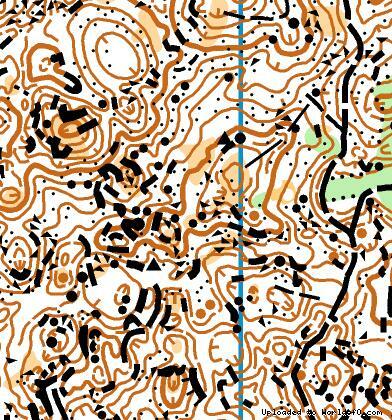 Event description 3 days of exceptionally difficult orienteering in marvelous karst area of Mala lazna. Organizers of better known OO.cup promise to do their best to deliver an exciting event with a slightly different concept. More about all you can read at the official webpage. The event will take place from 14th to 16th of July 2009. This is right after 5 days of Italy, so it might be an interesting combination for some of you! MORE ABOUT XTREMOR CONCEPT FIND ON THE OFFICIAL WEBPAGE. Terrain description Karst, technically very difficult. Training possibilities There are plenty of possibilities for training in Slovenia. You can contact us for information.